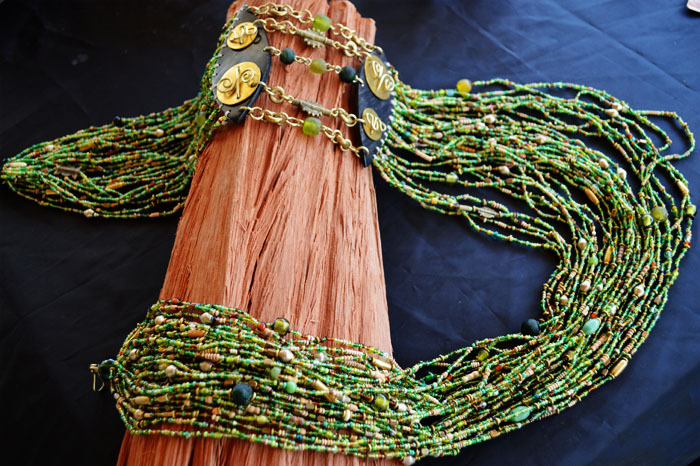 Lukagwa pieces can be worn formally or informally.Our jewelry stands out because of its cultural aura and brightly colored beads. 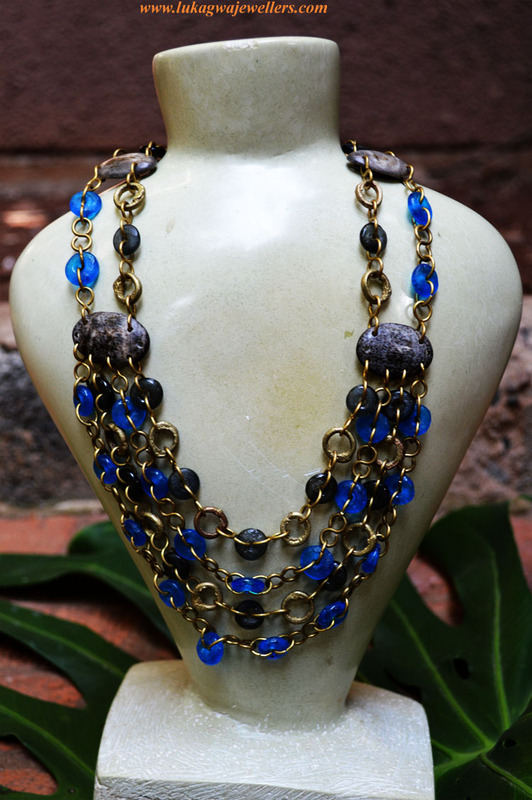 Post a photo of you wearing one of pieces and tag us.You stand a chance to win a free accessory from Lukagwa. Lets Customize something just for You…. Making Cuff links has been a creative journey.Each attempt brings forth a new idea.We are making custom made cuff links that ooze of ones personality and style.Do you have an idea of the type of Cuff links you would like? Share your ideas with us on lukagwa@gmail.com.Give us the opportunity to help u realize your creativity.